4k00:14People cross the road on a green traffic light in the snow in the evening, 4K. hd00:09KIEV, UKRAINE MARCH 16, 2014: Maidan. Protesters. Kiev. 4k00:10KATHMANDU, NEPAL - 5 JANUARY 2015: An unidentified worker stands next to the burning ghats of the Pashupatinath temple complex, where bodies are cremated publicly, in Kathmandu. hd00:22KIEV, UKRAINE - JANUARY 24: Overview of the barricade at Hrushevskogo street on January 24, 2014 in Kiev, Ukraine. 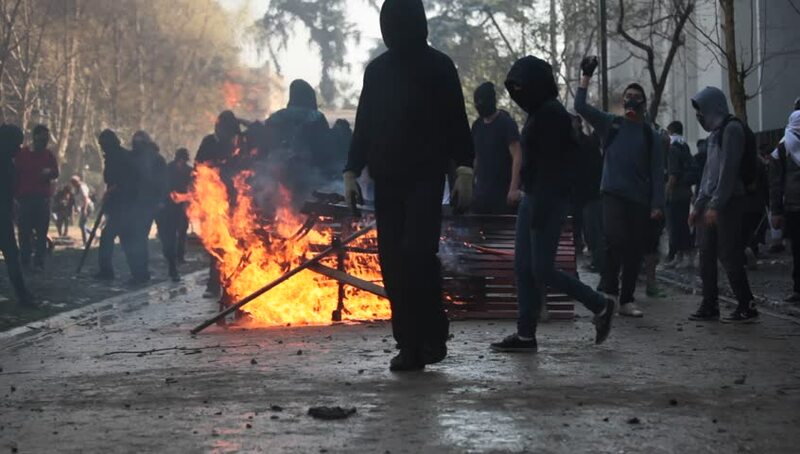 The anti-governmental protests turned into violent clashes during last week.